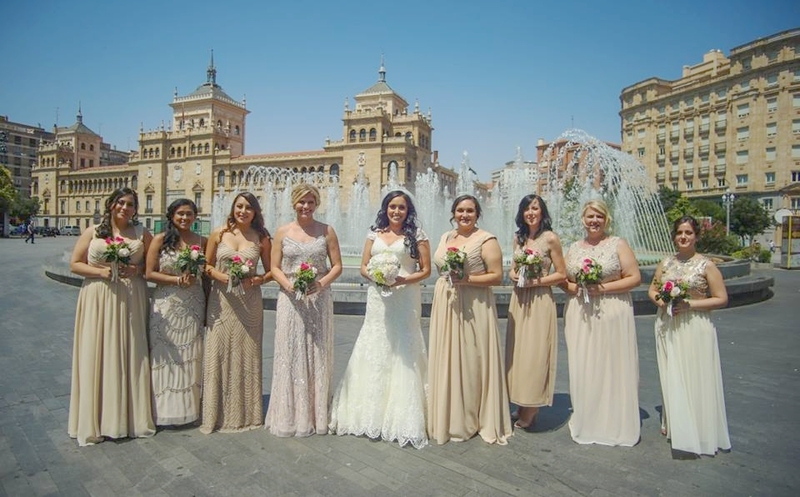 Austin’s Premier on-location Wedding Hair and Makeup team servicing all surrounding areas, Dallas, Houston, San Antonio as well as Destination Weddings. We are not accepting new brides at this time. 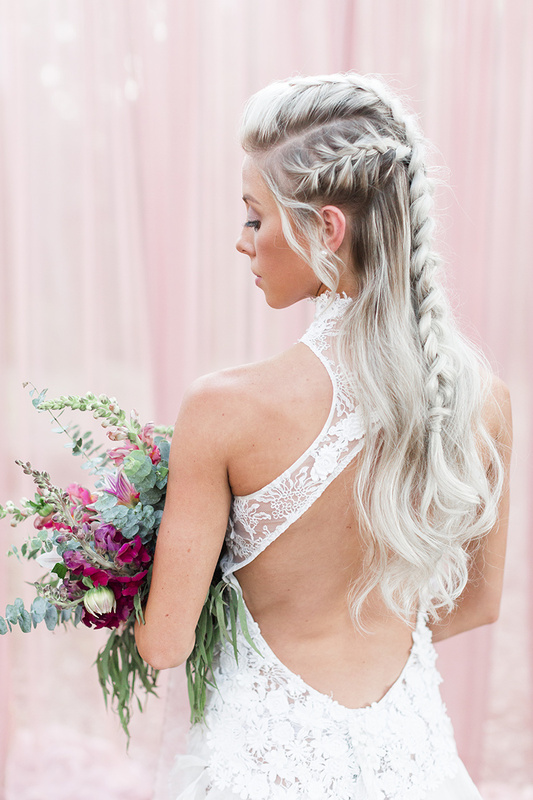 Expect the best for your big day - my Austin on-location bridal hair and makeup team includes licensed cosmetologists, estheticians, certified makeup artists and college graduates. services with Kara include her expert brow shaping at your trial & wedding day. The Overwhelmed Bride, Elizabeth Anne Designs, Eclipse Blog and Two Bright Lights. We require a minimum of 6 services. All services are on-location. Travel up to 20 miles is included. Destination wedding? Contact me for your customized quote! Shiny, thick 100% Remy human hair from top to tip. 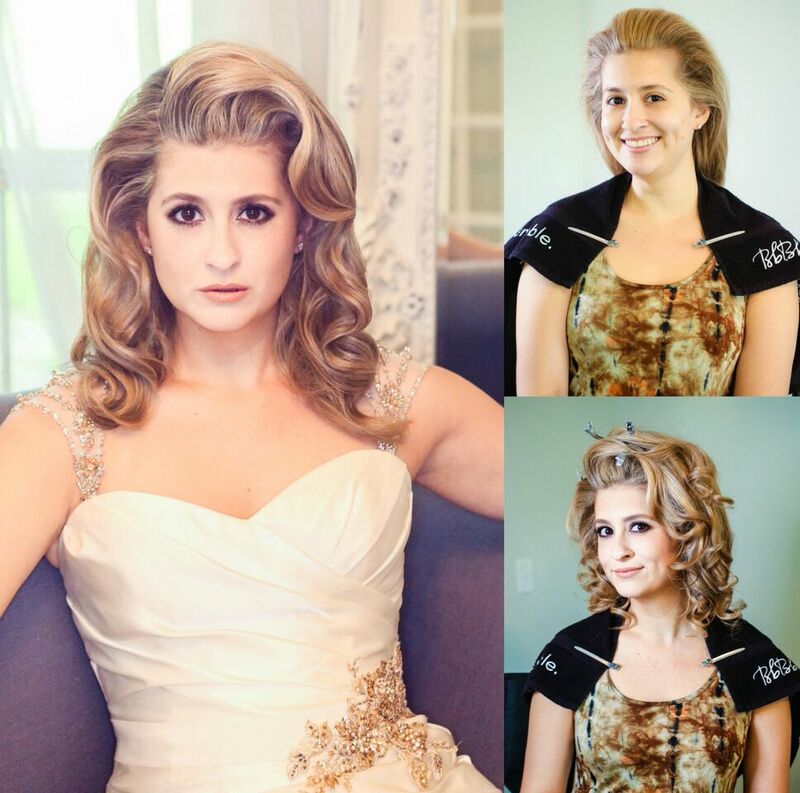 Custom shaping with your current hair style so you can reuse them for many years. Available in 12 shades (including 3 ombré options at an additional charge). Same Remy hair, same shades, just attached to an invisible/adjustable band that is comfortable and easy to pop in any day to enhance any style! Ready to reserve your day? Complete the form above! Dates are not held without a deposit.